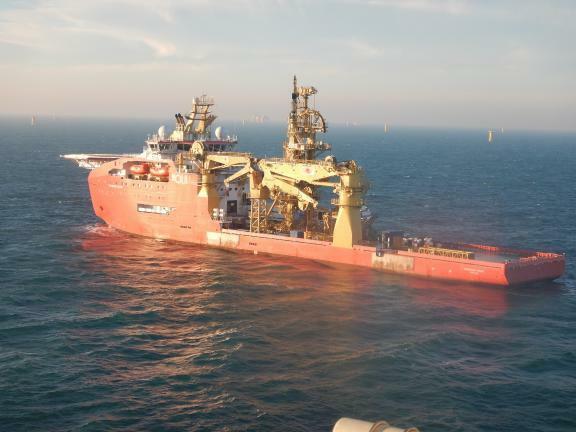 Ocean Installer has netted an offshore wind contract with Norddeutsche Seekabelwerke offshore Germany in the southern sector of the North Sea. The firm has been tasked with the recovery of two pre-laid HVAC export power cables in the 500m zone of the Gode Wind 1 OSS offshore sub-station, relay of the cable, installation of the centralizer cable protection system and pull-in to the transformer platform. Ocean Installer will use the construction support vessel (CSV) Normand Vision for the project. This is the vessel’s first project within the renewable sector. Free Recipe: Ever wondered what they eat offshore for Christmas dinner?